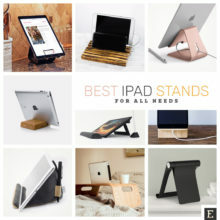 A list of Kindle Paperwhite covers for anyone who’s looking for other designs than original cases from Amazon. Kindle Paperwhite is not the cheapest e-reader from Amazon, but it’s the first choice for many users. 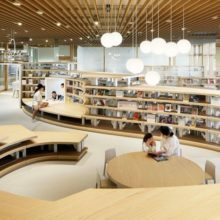 It’s thanks to increased functionality (that includes the front-lighted display for night reading), and the affordable price (that is going down with the introduction of every new generation). Many users who decide to buy the Paperwhite, end up getting a cover recommended by Amazon. This is good if you just need protection. If you, however, think about the cover that would express your personality, or just would be the one nobody else has, you’ll need to make some research. There are many great-looking Kindle Paperwhite cases offered on Amazon by third-party sellers. It’s just a matter of extending the search to departments other than Kindle Store cases and accessories. Amazon search box returns almost 1 million items that match the key phrase: Kindle case. 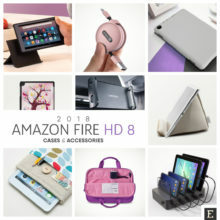 You can perform the search using Google web, or head directly to other sites, such as Etsy or eBay, where the selection of Kindle cases it also very large. The thing to remember is that some cases can fit more than one specific model. What’s more, on sites such as Etsy you can order the case or sleeve that will be made to your specific order. Do the covers for older-generation Kindle Paperwhite will fit the newest one? Let’s take a look at the dimensions. The dimensions of all three generations of Kindle Paperwhite are exactly the same. What’s more, they are similar to the 2014 Kindle (6.7 × 4.7 × 0.40 in). 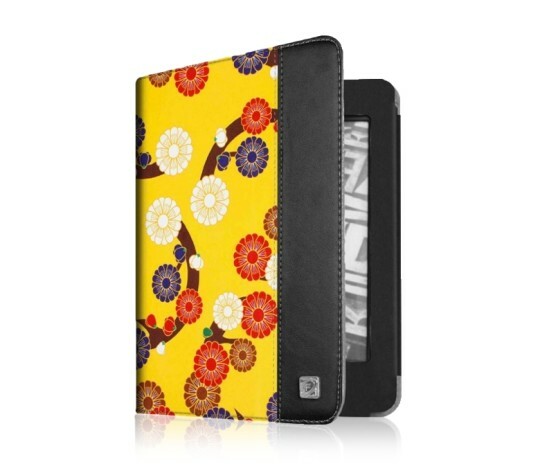 Thanks to that, you can expend the search to cases and sleeves that are made for the other Kindle as well. There is one thing to remember, though. The cross compatibility refers to cases that hold the device in place with elastic corner straps, or a leather frame. However, cases with a plastic shell will fit one specific model – and only this one. 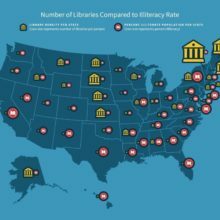 When it comes to sleeves – the jackets you put on the Kindle when not reading – it’s even easier to find a unique design. What matters is the size. Plus many producers of sleeves, especially the ones that sell on Etsy, can craft the sleeve to your specific order. 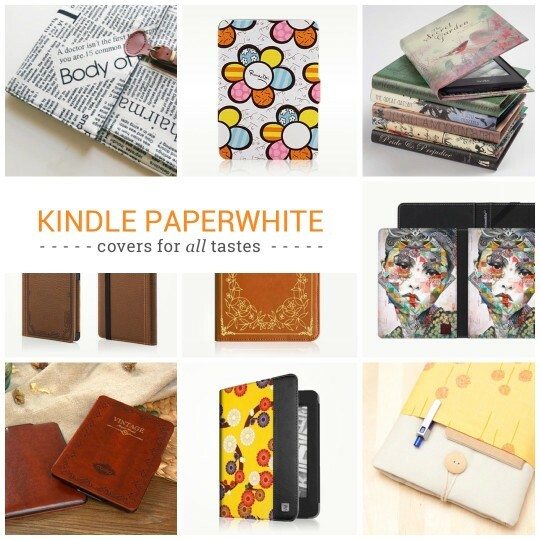 If you want to find more Kindle Paperwhite covers, check out a few online stores we recommend. 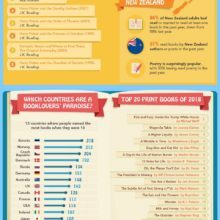 Amazon – Kindle owners shop on Amazon by default, but we advice not to only to check out the cases that are available in the Kindle Store. When you perform a search storewide, you’ll see the results from “Electronics” section – and here you’ll find out thousands of other cases to consider. 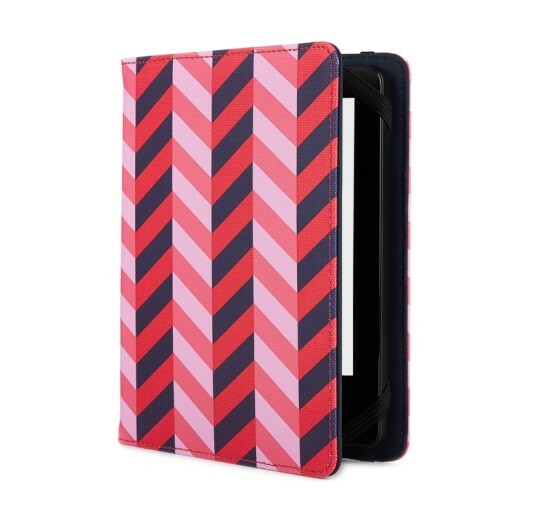 Caseable – the best place to shop for extremely well designed Kindle Paperwhite covers, rich in style and color, is Caseable. You find here not only the best designs from most talented young artists but will also be able to modify the selected design – or even design your own one from scratch. eBay – a proven place to shop for affordable accessories. Sometimes, you can pick up here the case that’s the same as the branded one you’ve found on Amazon but costs two-thirds of the price. Worth checking if you’re interested in exploring the budget options. 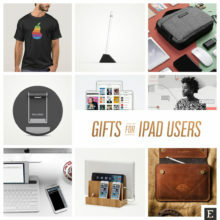 Etsy – this is out favorite marketplace for custom items, hand-crafted to order. There are a plenty of Kindle jackets to choose from. If you want to get a unique, insanely cute or uniquely stylish sleeve – look no further than Etsy. If there are any Kindle Paperwhite covers that we missed, and you think should be added, don’t hesitate to share them in the comments. Klever Case Classic Kindle Paperwhite Cover. Do you want your Kindle to look like a real book? 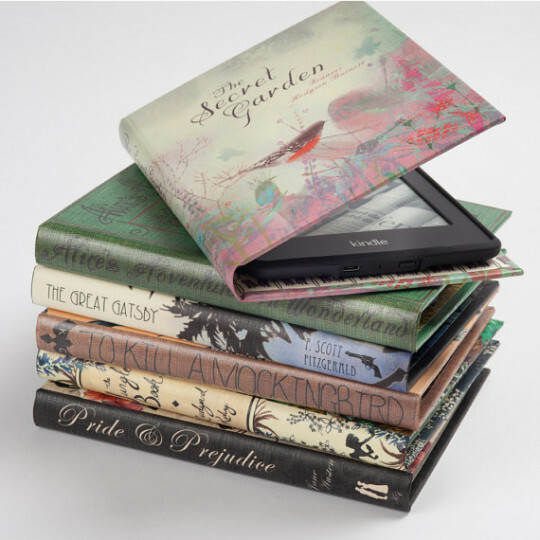 Klever Case offers a selection of traditionally crafted Kindle Paperwhite cases that use the original cover art from famous classic novels. You can choose from Pride and Prejudice, The Great Gatsby, and Alice’s Adventures in Wonderland, among others. ⇢ Etsy – $39.60. Incipio Journal Cover for Kindle Paperwhite. This high-quality book-style case has all you need to enjoy reading on the Kindle – the look and feel of the vintage book, and the solid construction to protect the device from dust and scratches. Antique Journal Case comes in two colors: Brown (shown above), and Plum. ⇢ Amazon – $29.99. Ultra Slim Magnetic Kindle Paperwhite Case Cover. If you prefer to buy an inexpensive yet still solid case, you should head to eBay, and check out auctions for Kindle Paperwhite cases. This one, manufactured in China, is ultra slim, supports sleep/wake function, and comes in a variety of colors. ⇢ eBay – $4.99. Fintie Vintage Book Kindle Paperwhite Case Cover. 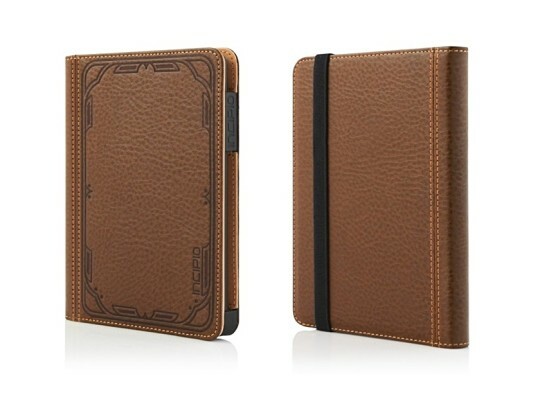 One of the nicest Kindle case designs that refer to the look and feel of a vintage hardbound book. It gives a solid protection while being a clear statement you love reading books in all forms. The Vintage Series from Fintie is available in six colors: Antique Bronze (shown above), Adobe Sunset, Glory Purple, Midnight, Stone, and Winter Ice. ⇢ Amazon – $17.99. 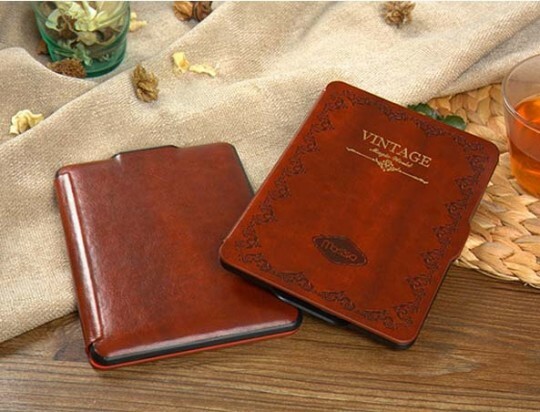 Mosiso Retro Smart Cover for Kindle Paperwhite. 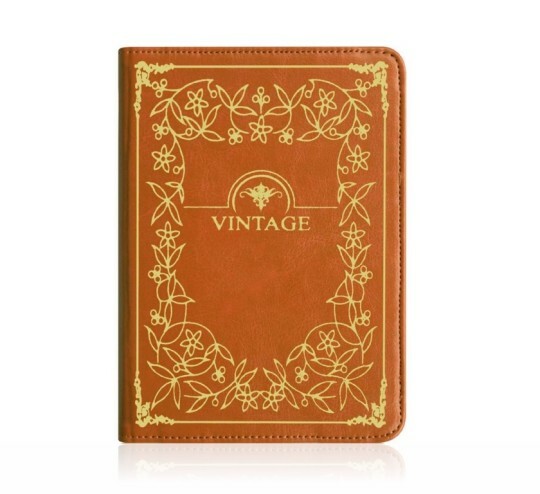 This case is ultra-slim and has a classic look and feel of an old book. It’s made from durable polyurethane leather with soft interior to prevent scratches and automatically wakes the device when opened. Available in four colors: Blue, Brown, Grey, and Red. ⇢ Amazon – $20.99. MoKo Amazon Kindle Paperwhite Cover. Advertised as the thinnest and lightest leather cover for Kindle Paperwhite. Made from high-quality faux leather, with the no-scratch soft interior. It automatically wakes the device when opened. Available in thirteen colors. Coffee (above), Orange, Pink, and Floral are among them. ⇢ Amazon – $14.95. 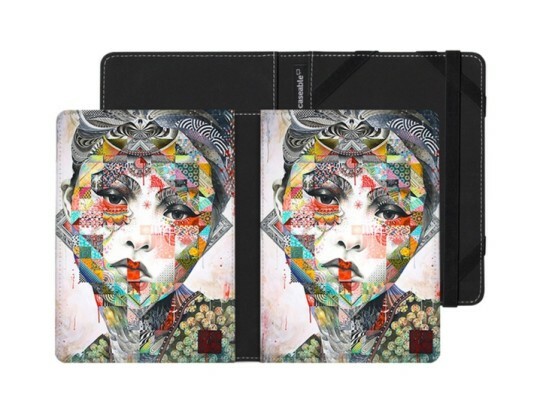 Jiu Jiu Newsprint Kindle Paperwhite Sleeve. 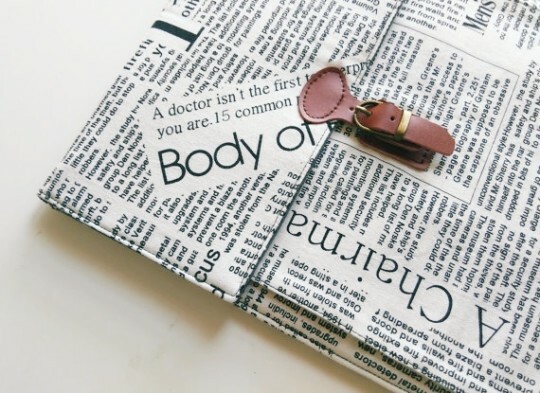 This is one of very few Kindle covers that use the newsprint pattern. The sleeve comes from Jiu Jiu, and is made from linen fabric, with a dark colored cotton lining inside. There is a leather buckle with magnet closure, and the outside cargo pocket on the front. When ordering the sleeve, please select “Kindle Paperwhite” from a list of supported models. 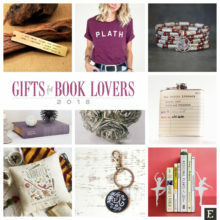 ⇢ Etsy – $25.99. Omoton Kindle Paperwhite Case Cover. This case is light, sleek, and cute. There is a soft microfiber interior and PU leather exterior. When closed, it gives full access to all ports. Supports sleep/wake function. Available in several designs, including colorful paintings, illustrations, and patters. ⇢ Amazon – $14.99. 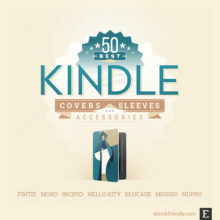 Nupro Folio Cover for Kindle Paperwhite. If you are looking for a case that doesn’t add too much bulk, you should try Nupro. 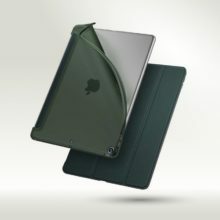 The case is slim and lightweight while maintaining the same level or protection as other covers. 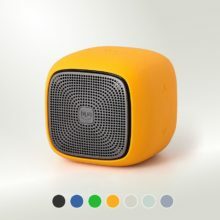 It’s built from durable polyurethane with a soft microfiber interior. Fits also basic Kindle. Five colors to choose from: Black, Blue, Pink, Purple, and Turquoise. ⇢ Amazon – $19.99. Nimoo Kindle Paperwhite Sleeve. From over 40 Kindle sleeves offered on Etsy by Nimoo, we picked up this extremely positive design with orange flowers on a yellow background. 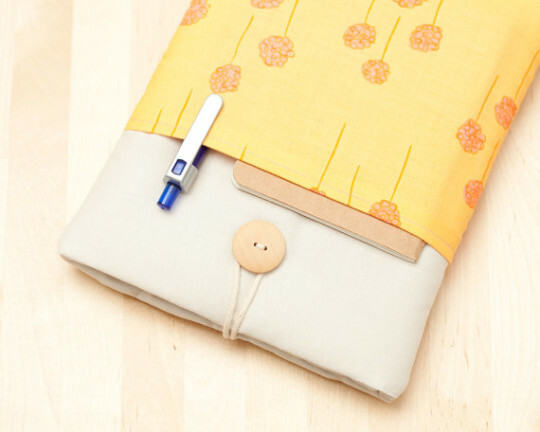 The sleeve is made of cotton fabric, padded with 5 mm foam and comes with a wooden button closure and a cord. This sleeve features two, not one, exterior pockets – one on the front, and the other one on the back. ⇢ Etsy – $24. Fintie Kindle Paperwhite SmartShell Case Cover. This is the most popular Kindle Paperwhite case on Amazon. It’s because it has a solid design, many color variants, and affordable price. The idea of the case is simple: to protect without adding too much bulk, and to express your personality. Fits all generations of Kindle Paperwhite, and comes with an original warranty by Fintie. 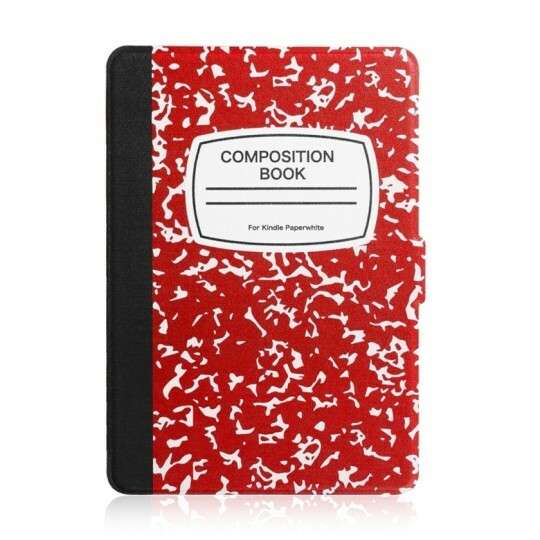 Available in over forty colors and designs, including the one shown above – Z-Composition Book in Red. ⇢ Amazon – $19.99. 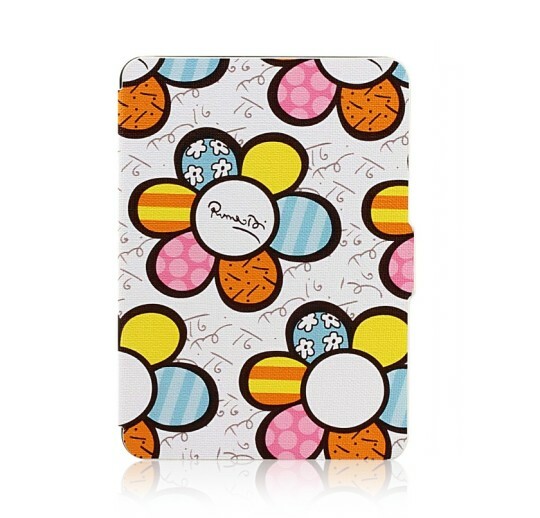 Jonathan Adler Kindle Paperwhite Case Cover. A fashionable series of cases by Jonathan Adler. 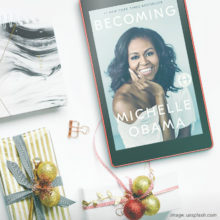 Made from a faux leather, it has a soft microfiber interior, and unique silicone backed 4-point elastics to securely keep your Kindle in place. Fits also the basic Kindle (not Kindle Voyage). There are ten colorful designs to choose from, including Navy Pink (shown above), Bargello Waves, and Pink Circles. ⇢ Amazon – $29.99. Caseable Kindle Paperwhite Case Cover. 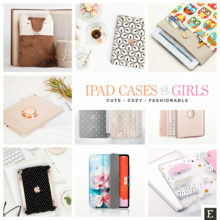 From a plenty of gorgeous cases offered by Caseable, we’ve just picked up our favorites, but you should really explore the entire catalog of available design. You’ll surely find the one that reflects your taste and personality. Covers from Caseable are hand-crafted in Brooklyn, from high-quality materials. Durable elastic straps will hold your Kindle Paperwhite securely. 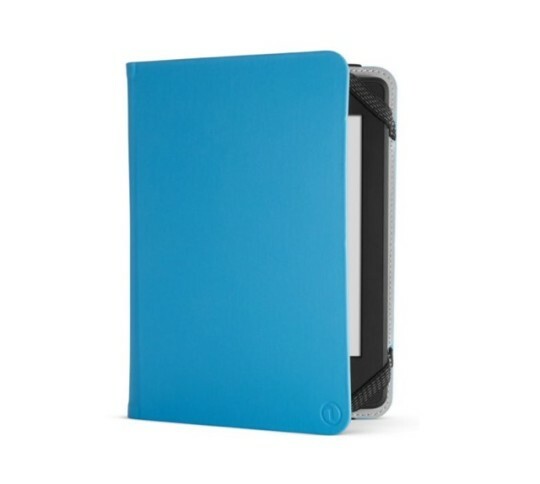 ⇢ Caseable – $34.90. 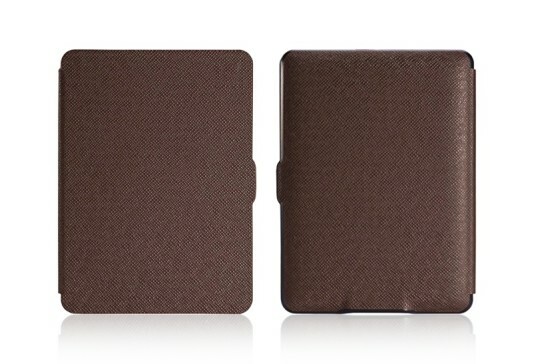 BluCase Sleeve for Kindle Paperwhite. If you love cute designs, this sleeve will win your heart. 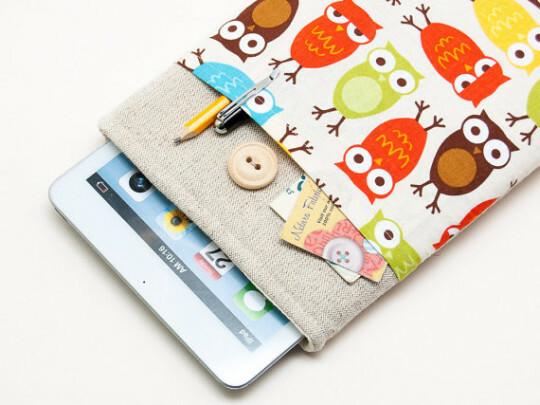 It features colorful, adorable owls on the outside, while protecting the device from scratches and bumps with a 5mm lightweight foam layer. Don’t like the colors? There are dozens of others to choose from. When ordering the cover, make sure to pick up Kindle Paperwhite from a list of devices. ⇢ Etsy – $23.90. 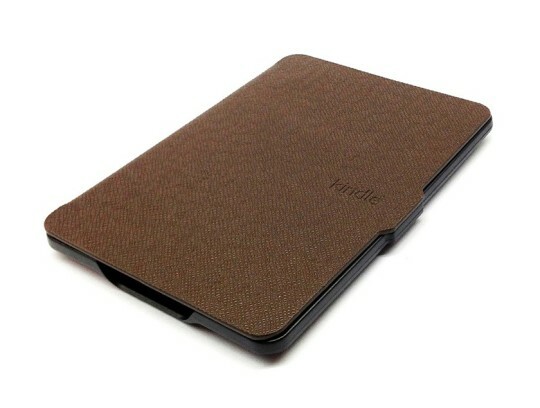 Fintie Slim Folio Kindle Paperwhite Cover. Recent additions to the popular case series by Fintie, make it even more appealing to everyone who wants to show her own style and taste. The cover is made from a durable faux leather, has a soft interior to prevent scratches and comes with a large internal pocket to cards and documents. The series now includes over thirty colors and design. The one featured above is Mesmerizing Floral Yellow. ⇢ Amazon – $19.99. With twice as many pixels as the previous generation, the all-new Kindle Paperwhite has an improved high-resolution 300 ppi display for crisp, laser-quality text. No other e-reader offers a higher resolution display. Kindle Paperwhite guides light toward the surface of the display with its built-in front light—unlike back-lit tablets that shine in your eyes—so you can read comfortably for hours without eyestrain. 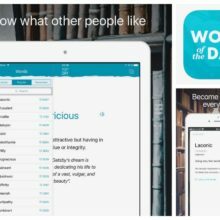 Enjoy reading with larger font sizes without compromising your reading experience. Page layout and margins automatically adapt to work well at even the largest font sizes.